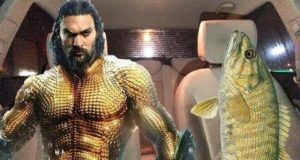 Did DC Comics give us a good Aquaman movie? 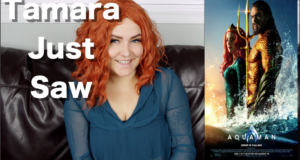 Tamara gives her thoughts on the latest super hero flick. 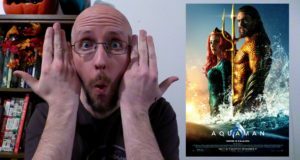 Brad and Laura check out Aquaman.